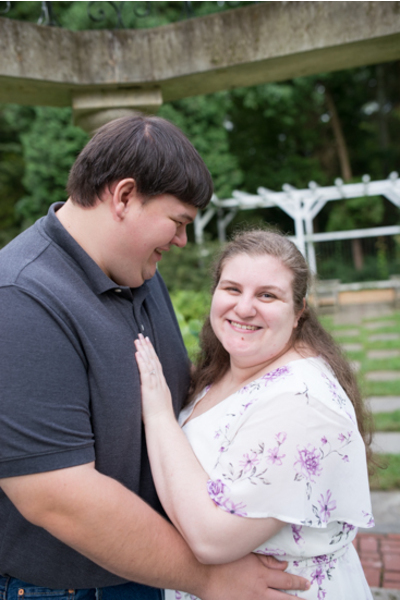 A congratulations is in order for the newest engaged couple Anna and Tom! 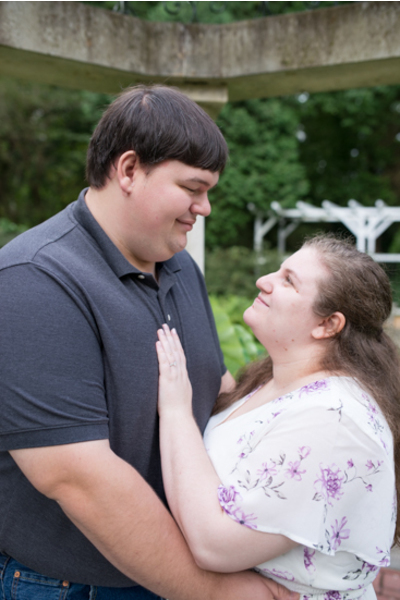 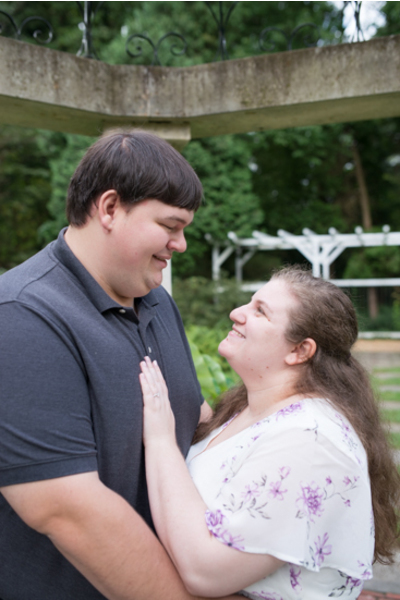 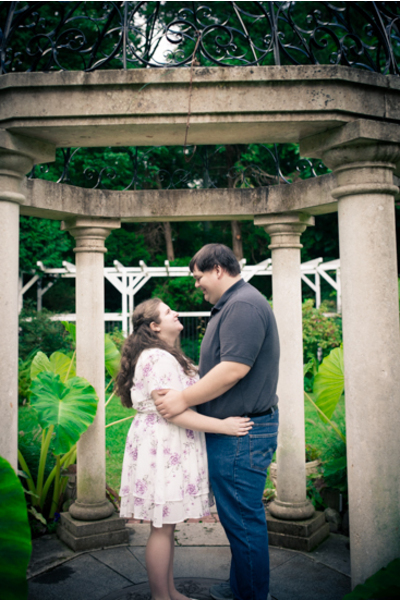 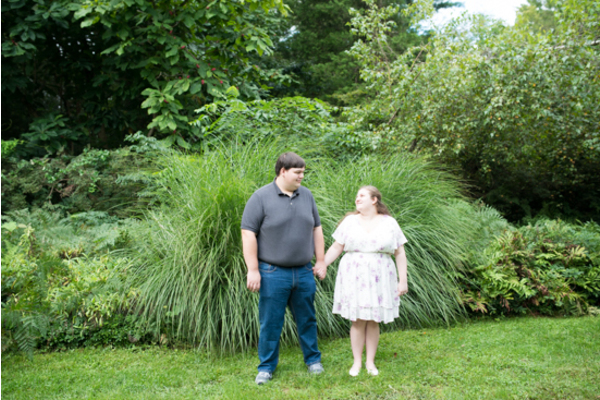 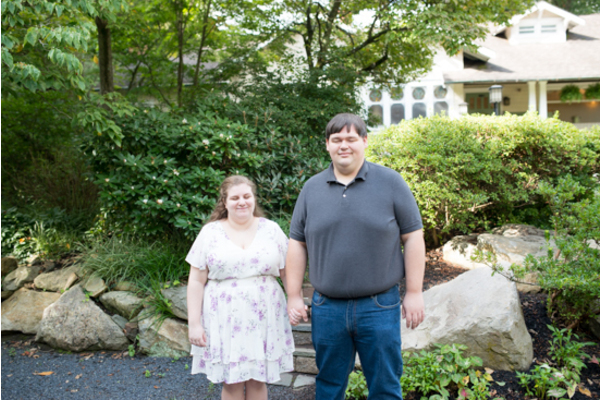 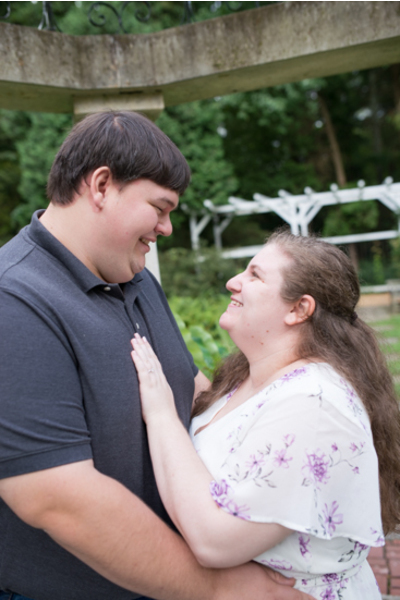 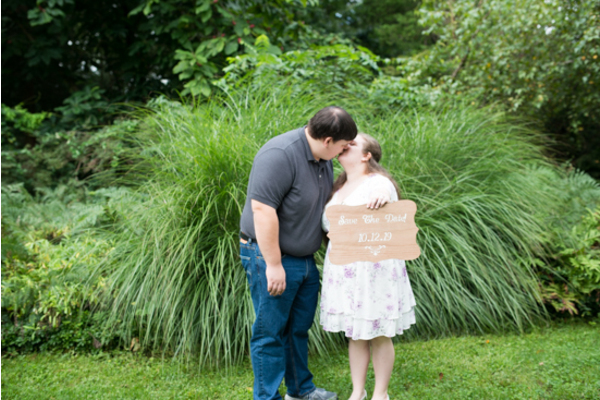 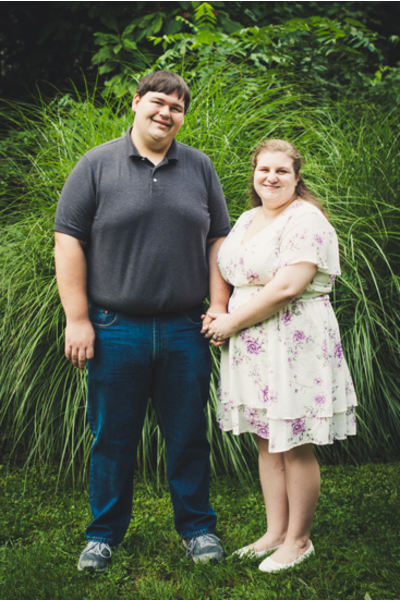 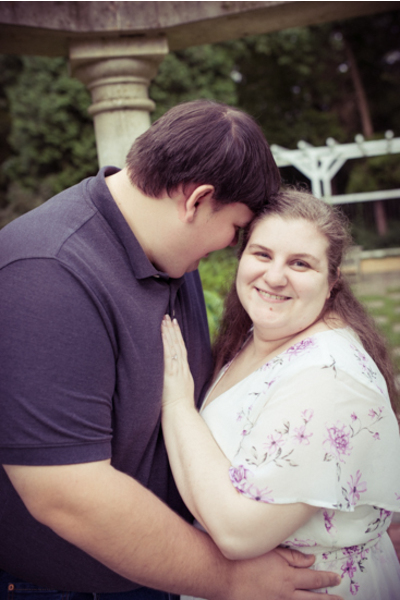 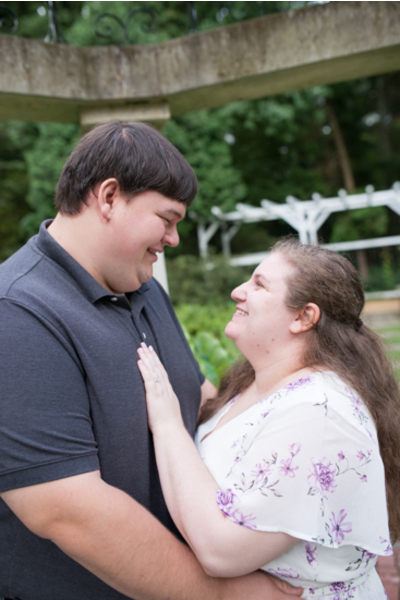 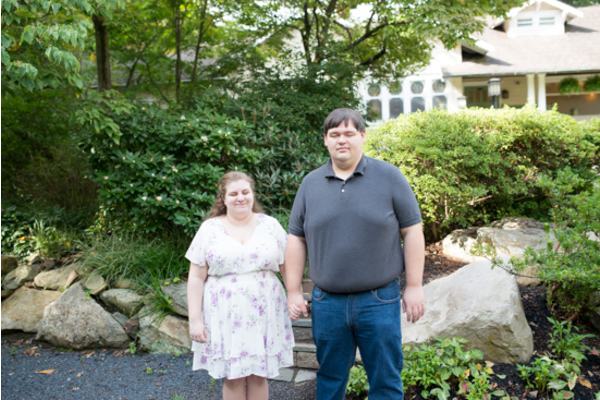 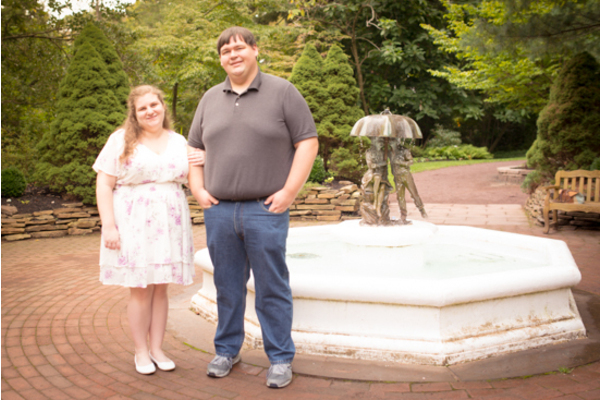 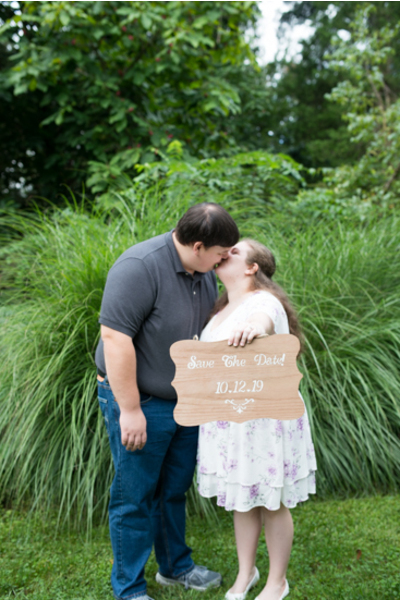 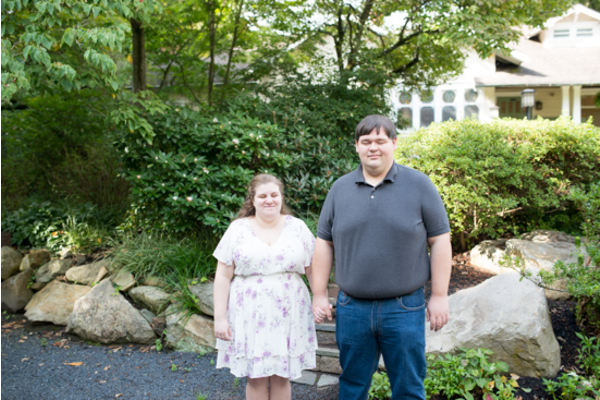 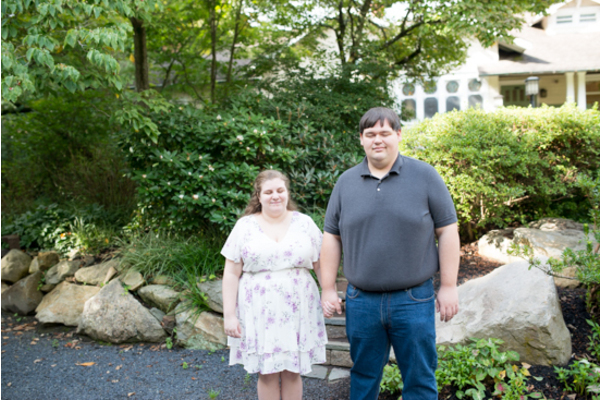 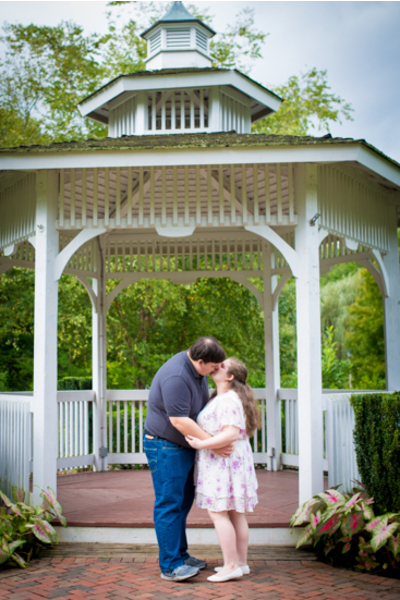 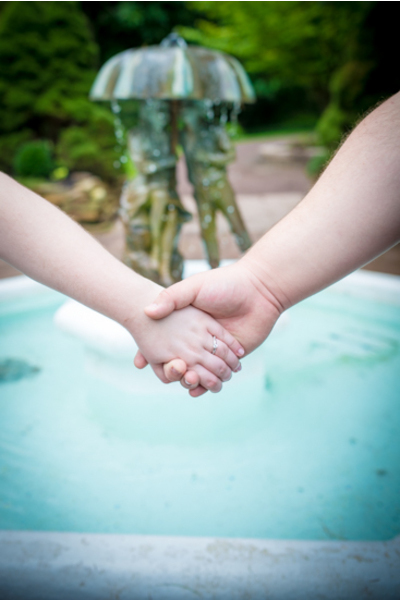 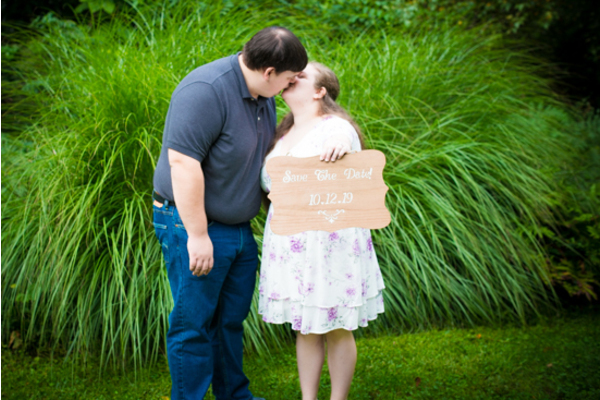 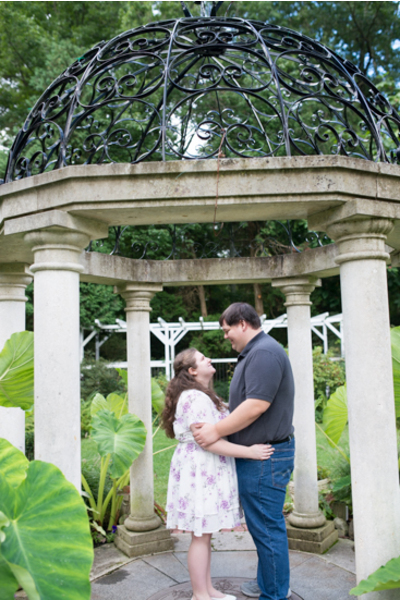 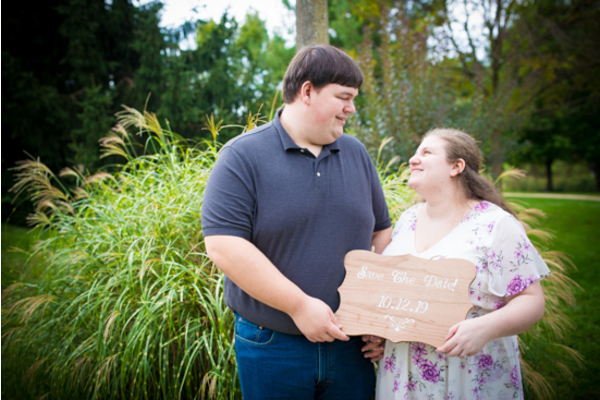 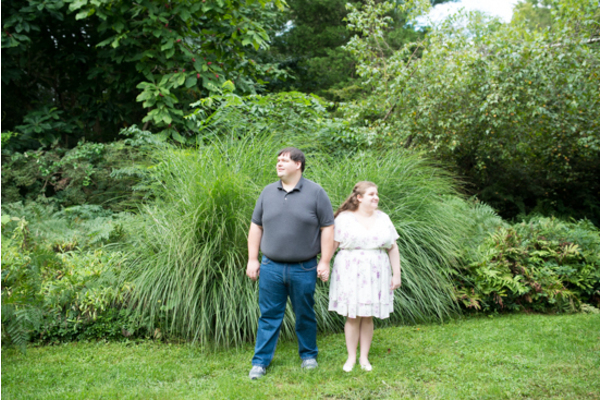 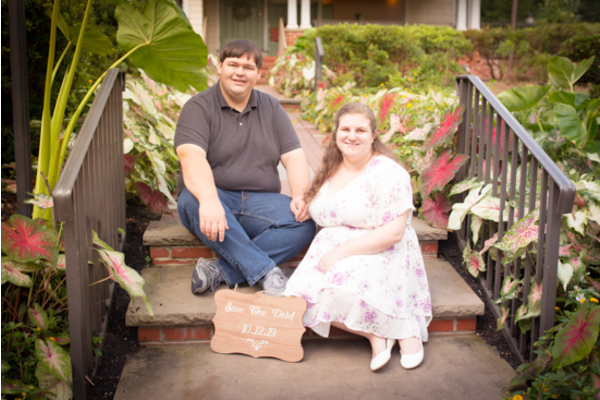 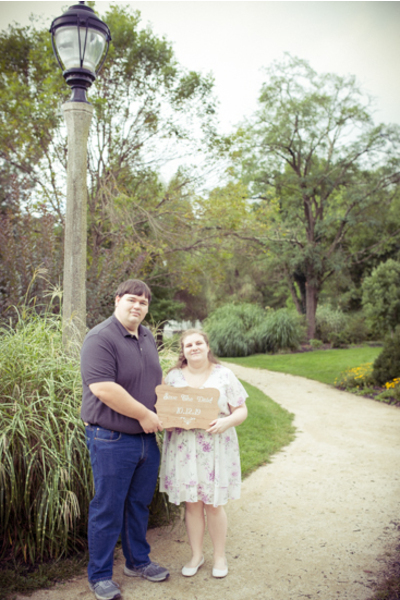 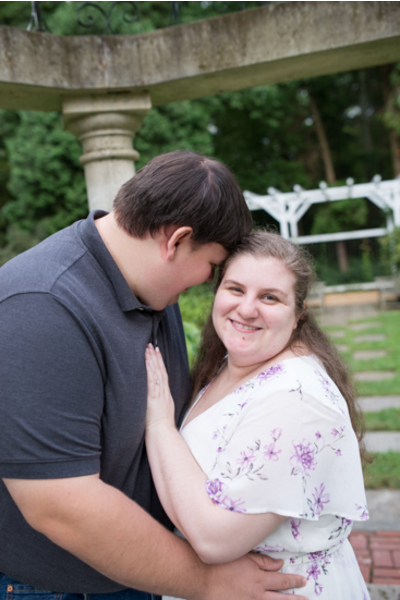 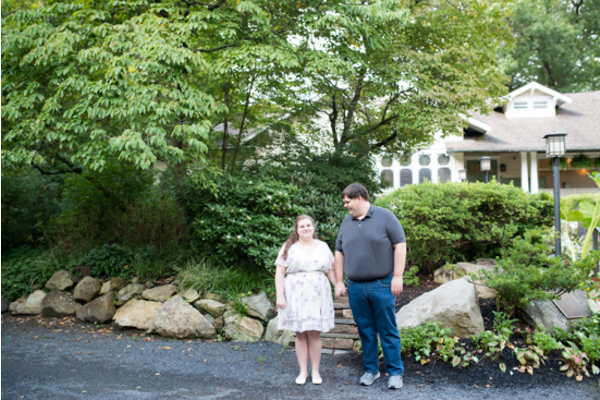 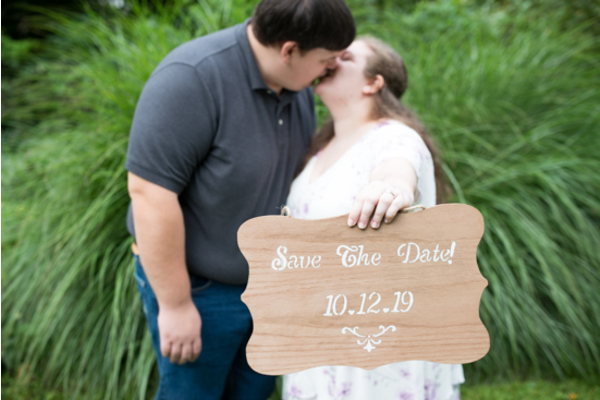 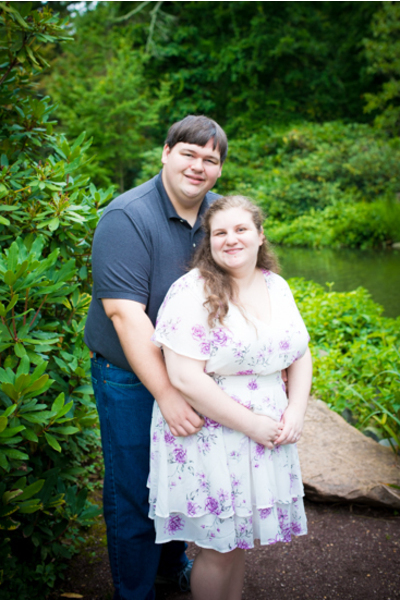 These lovebirds are set to be wed a year now now at The Buck Hotel in Fearsterville Pennsylvania. 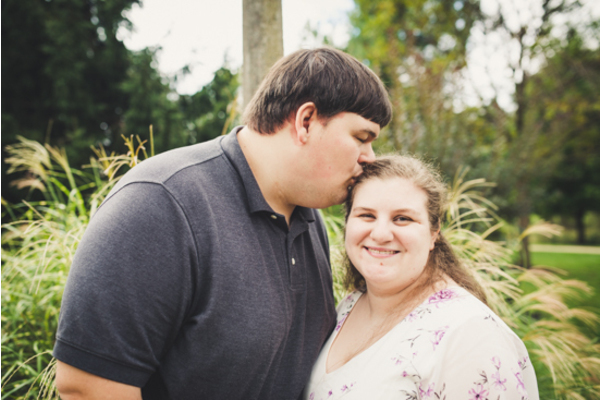 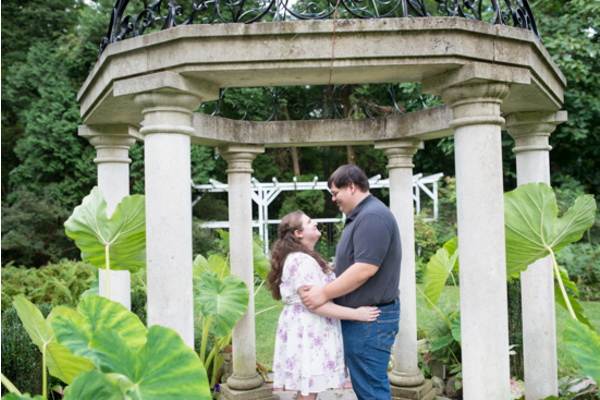 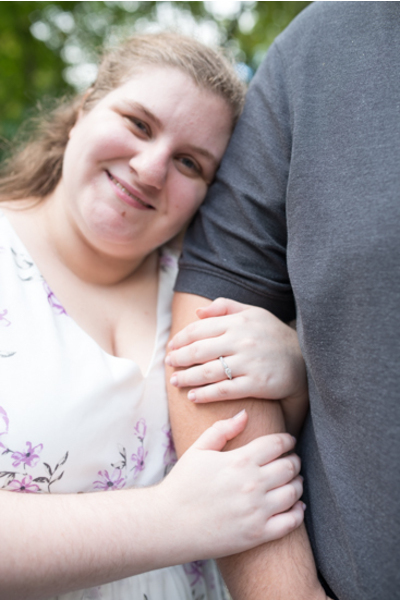 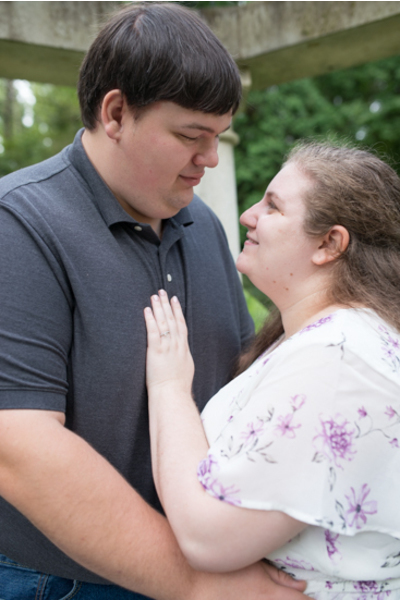 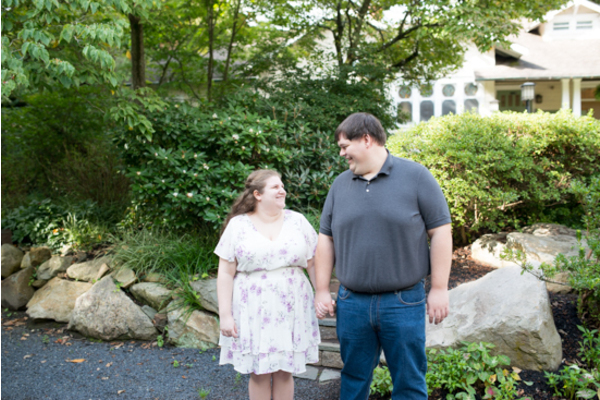 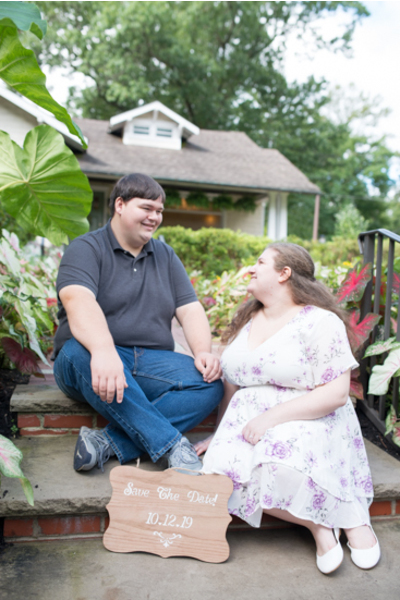 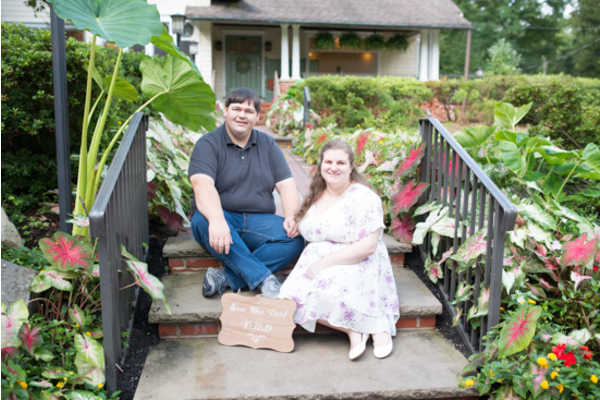 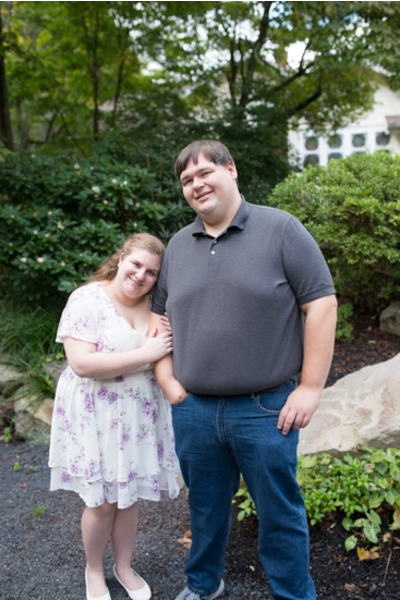 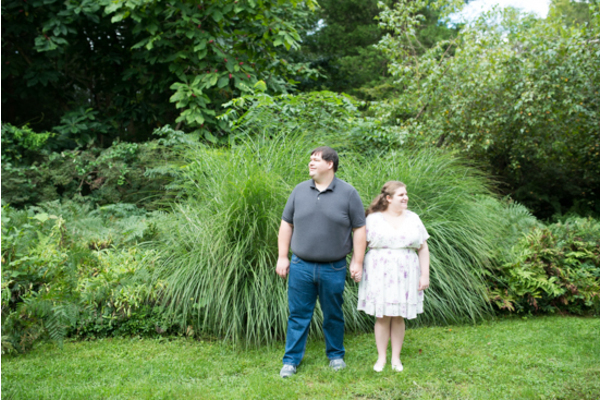 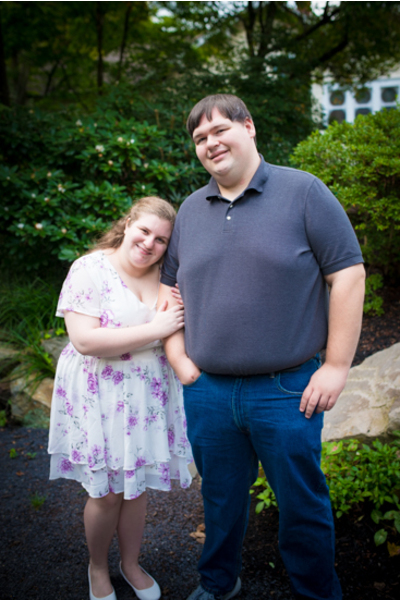 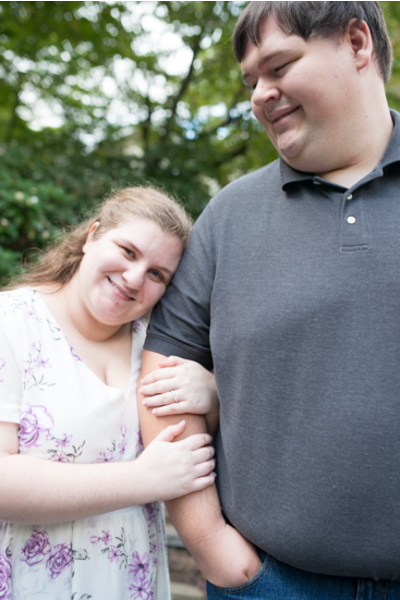 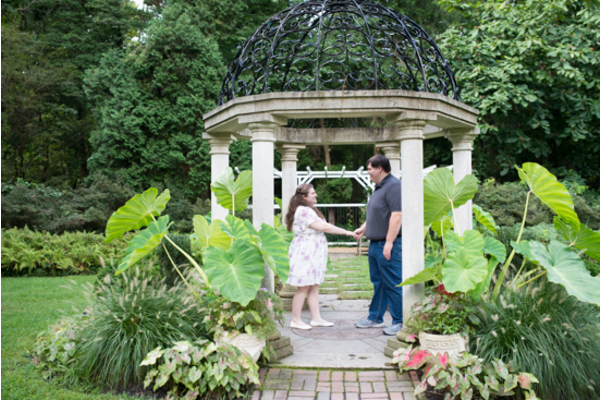 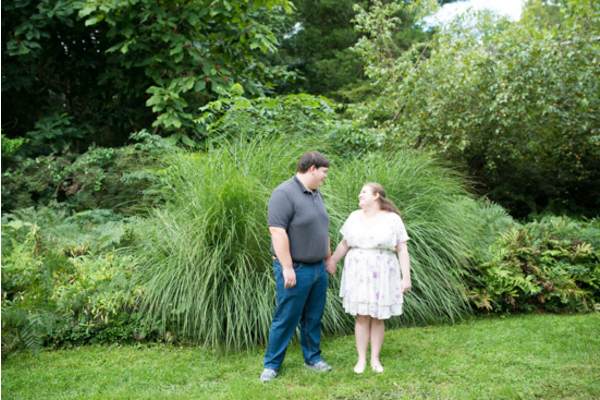 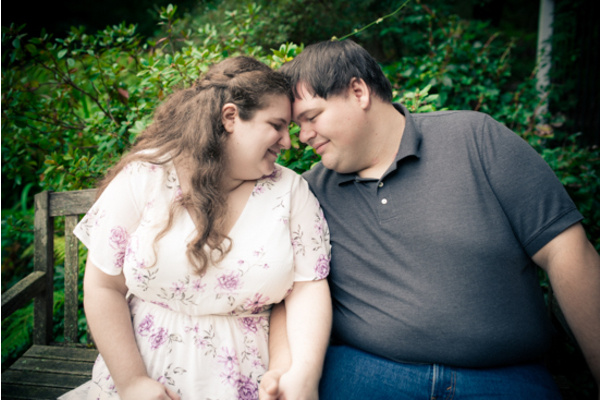 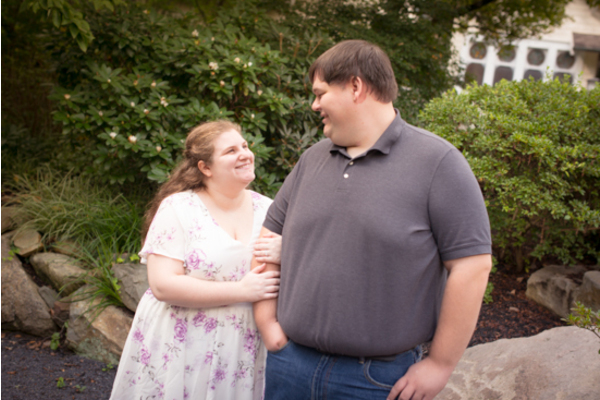 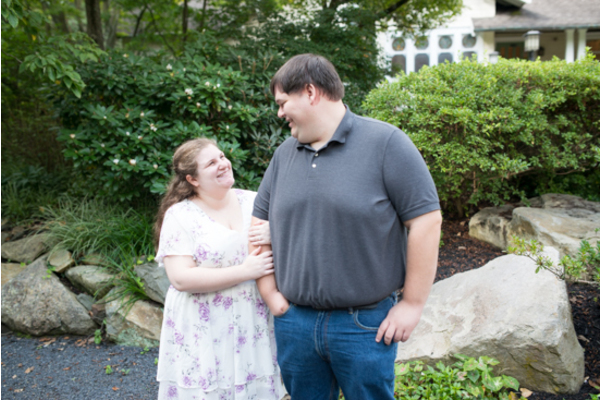 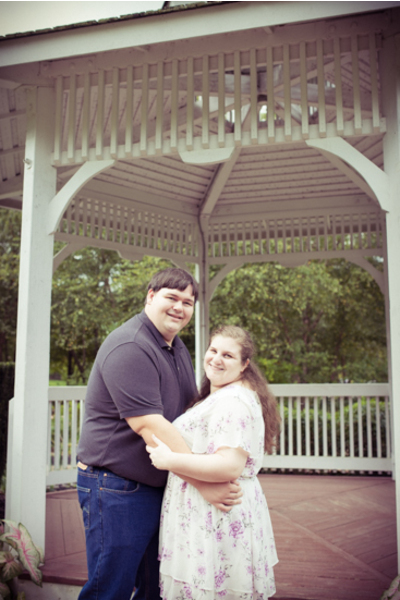 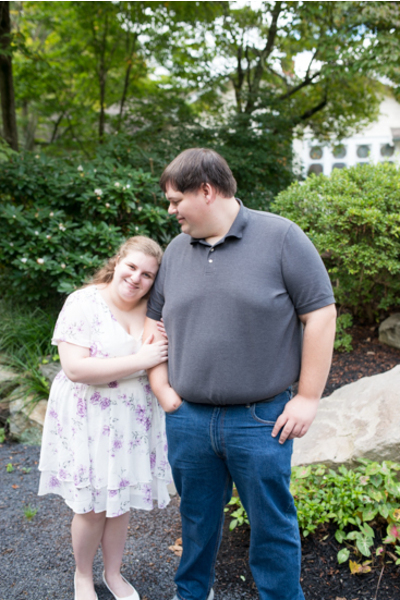 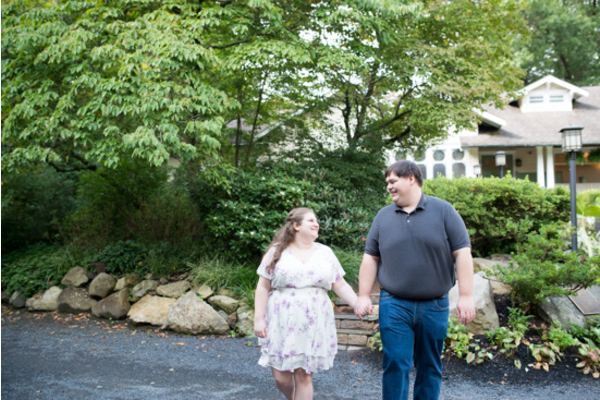 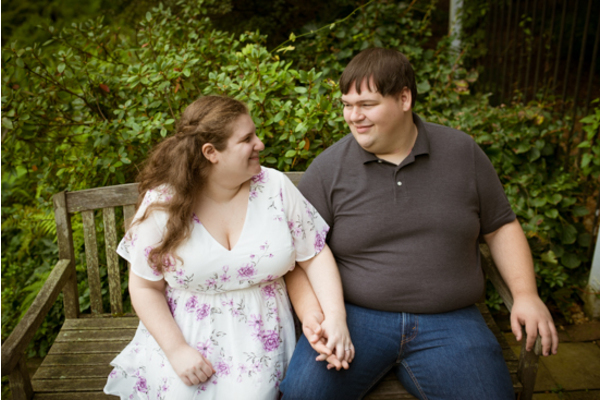 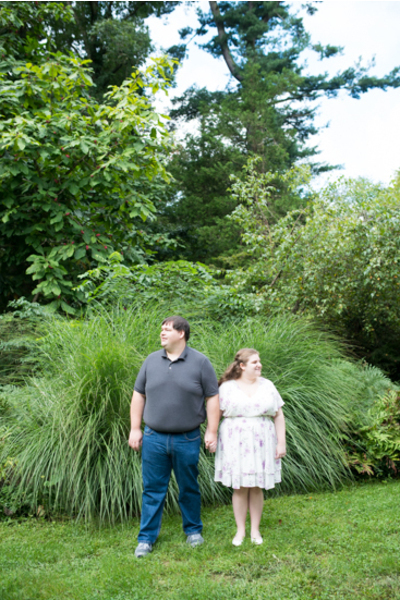 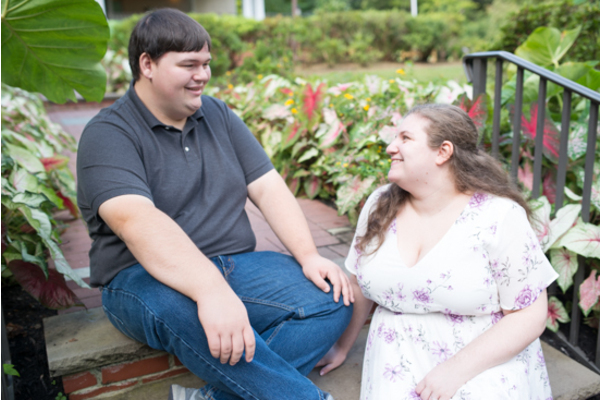 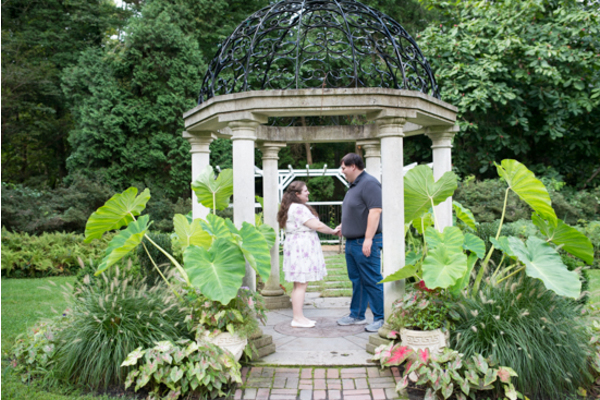 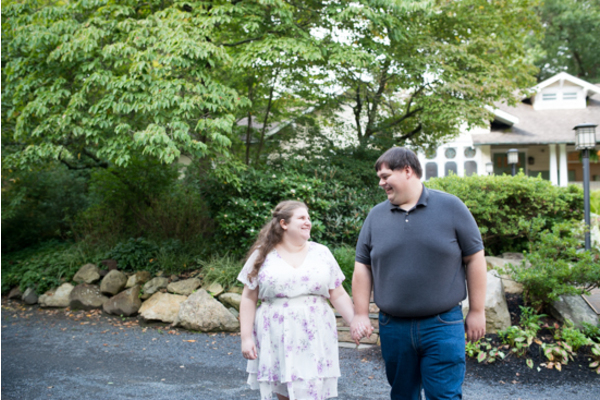 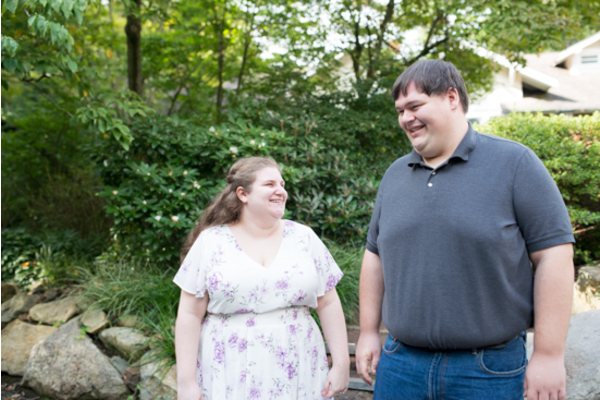 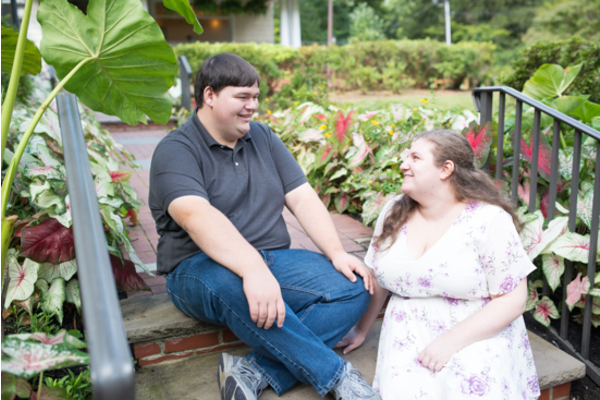 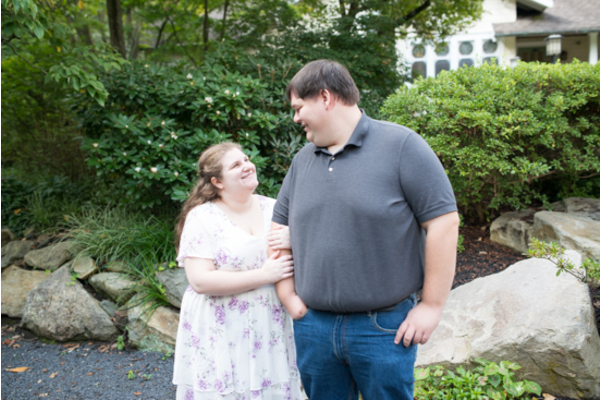 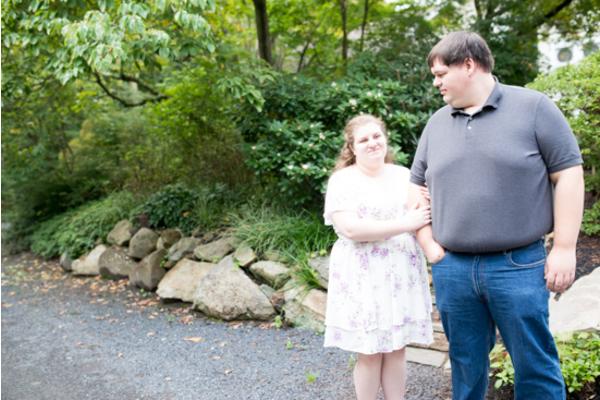 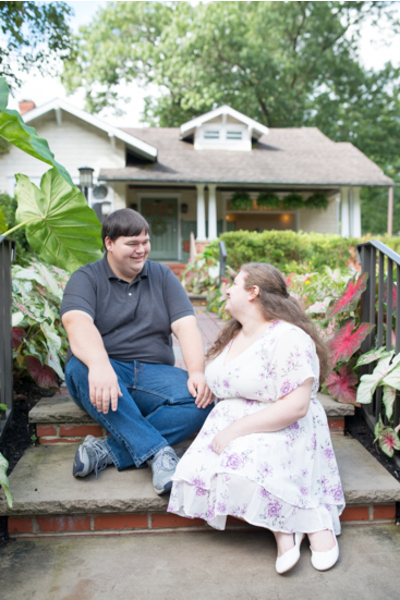 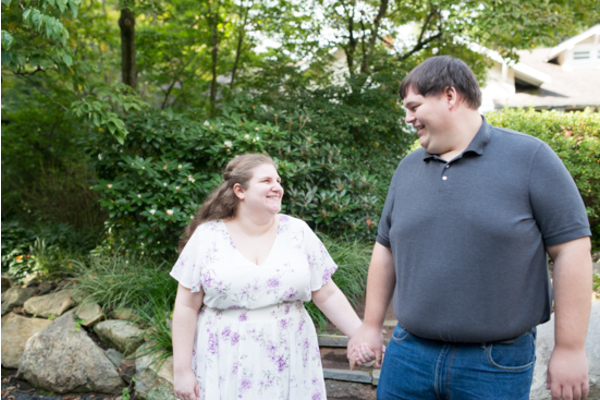 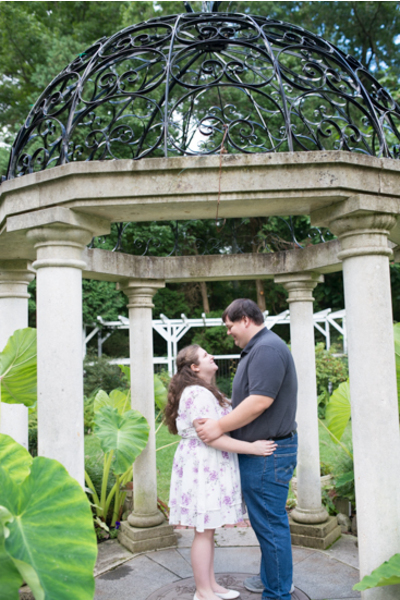 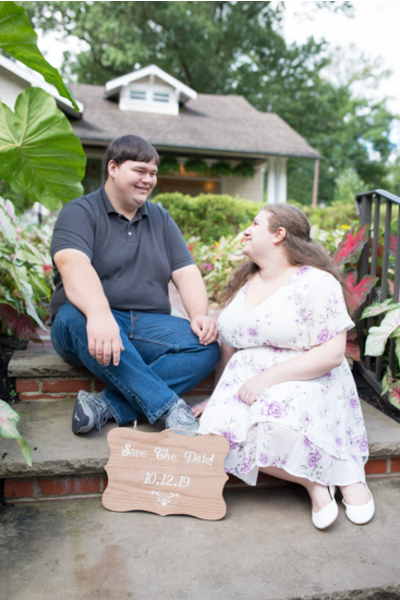 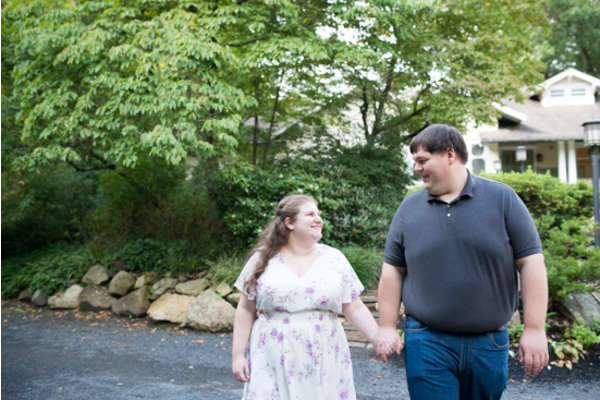 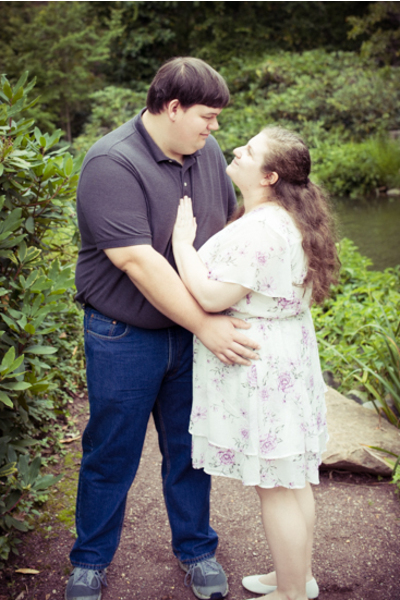 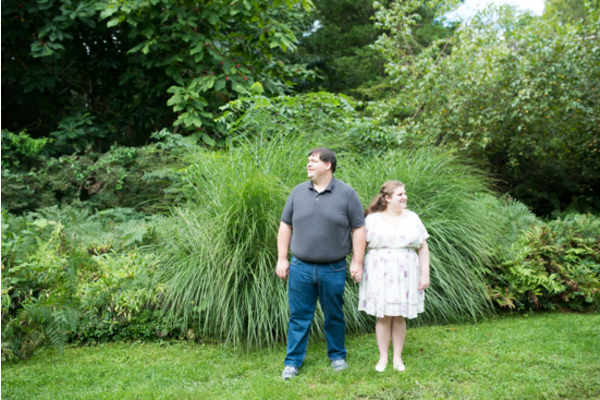 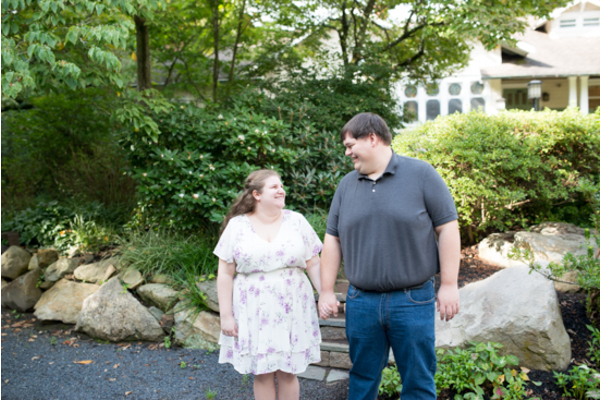 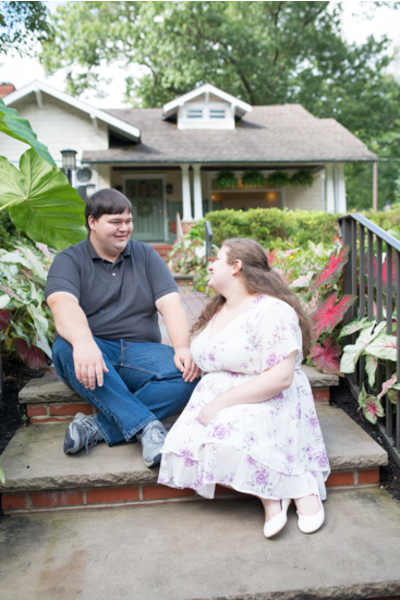 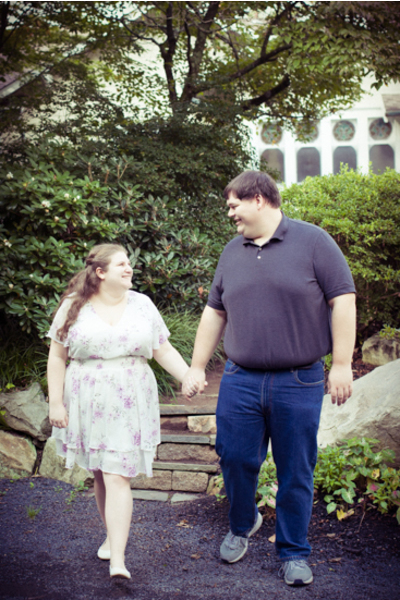 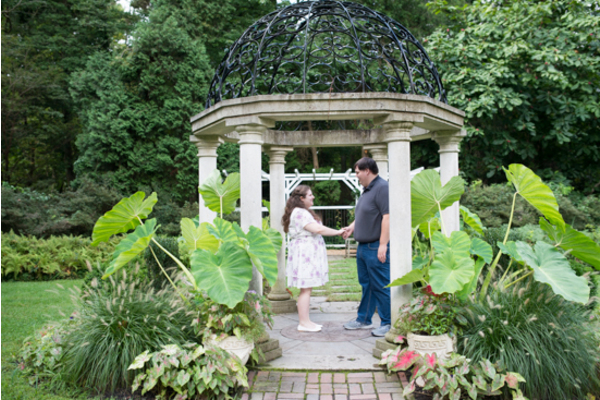 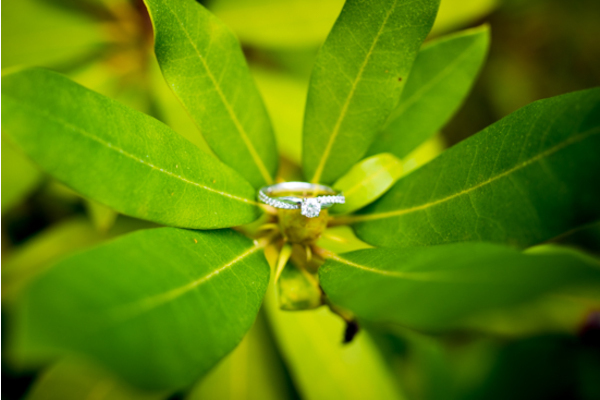 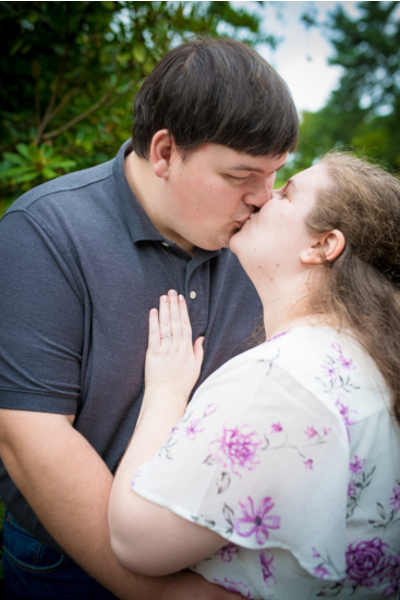 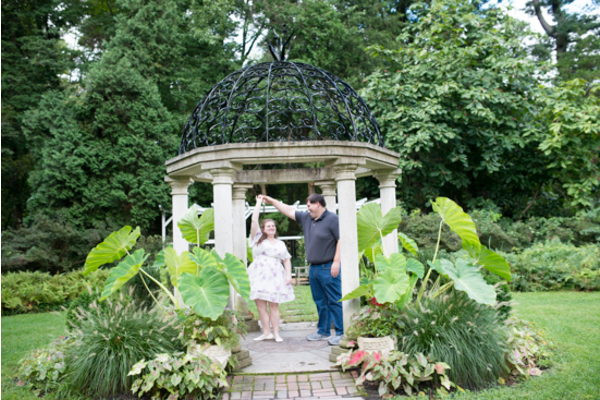 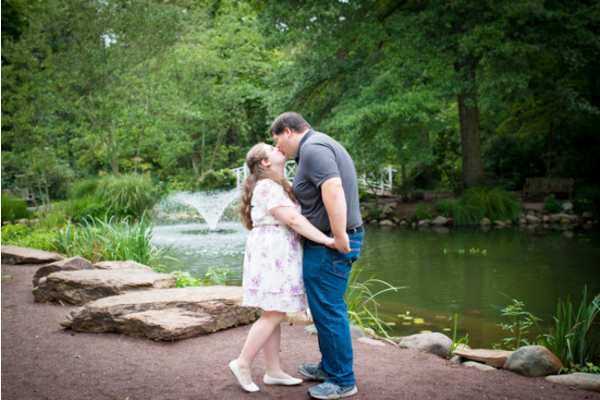 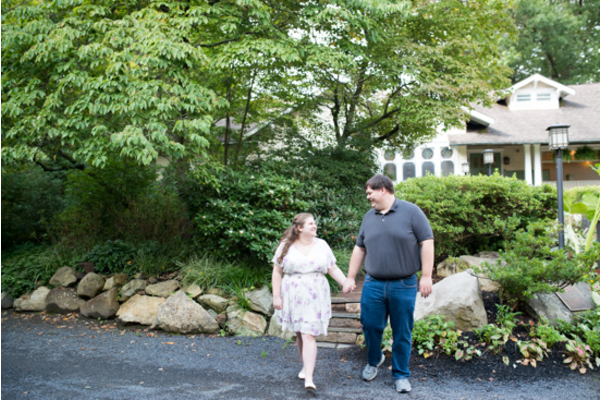 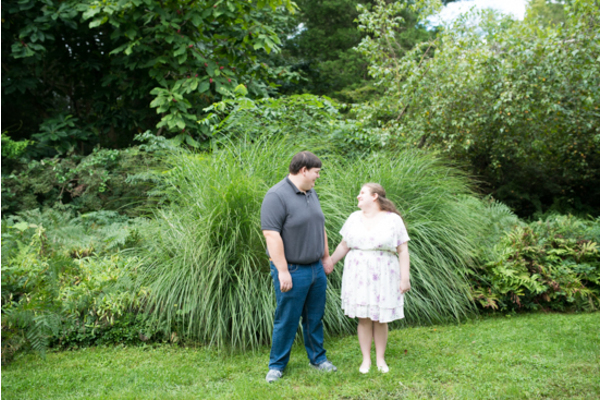 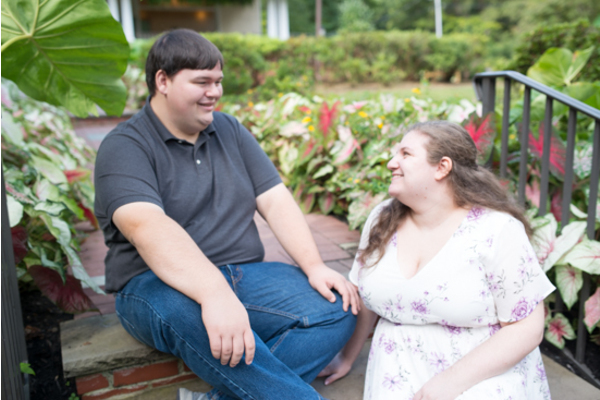 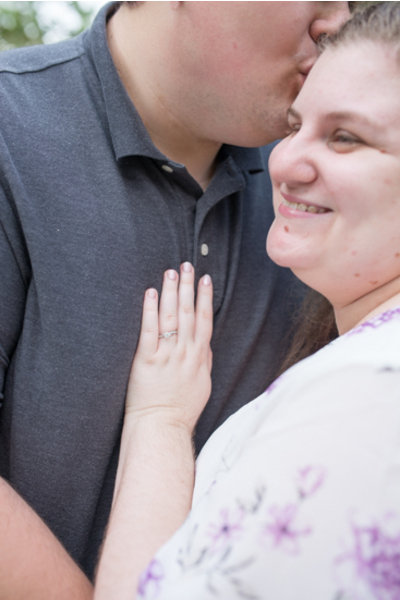 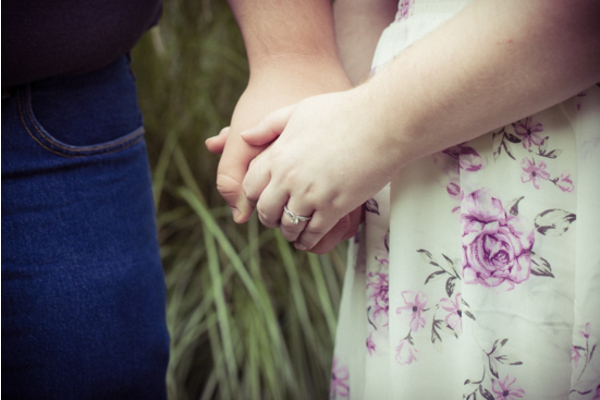 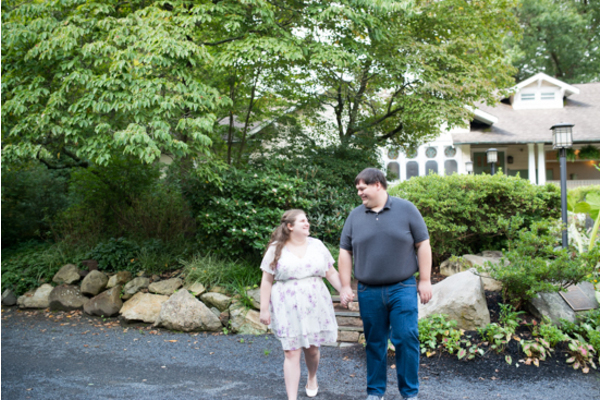 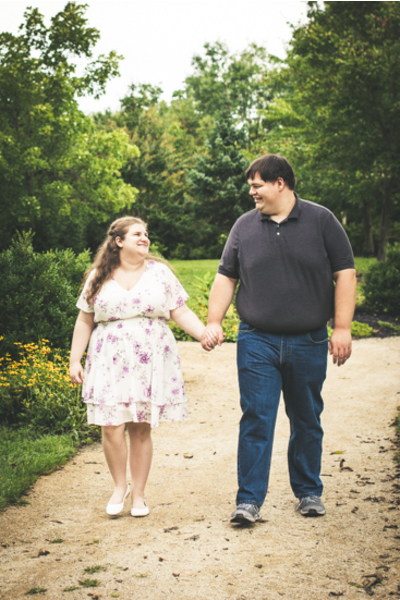 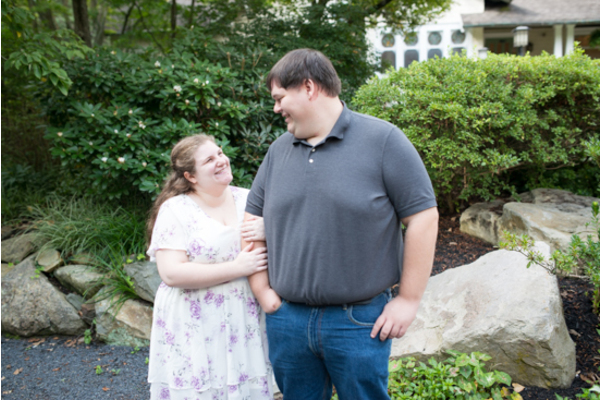 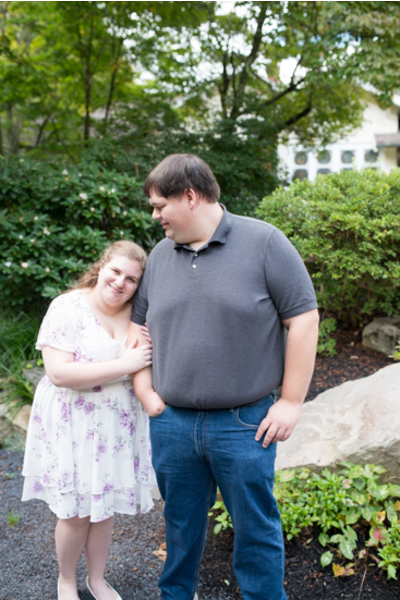 During their engagement session, the sun was bright and it was a beautiful afternoon. 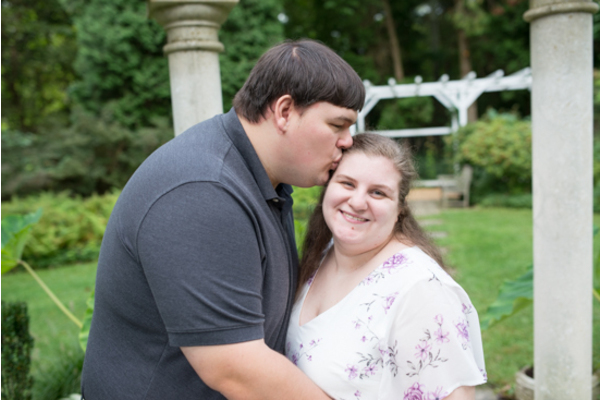 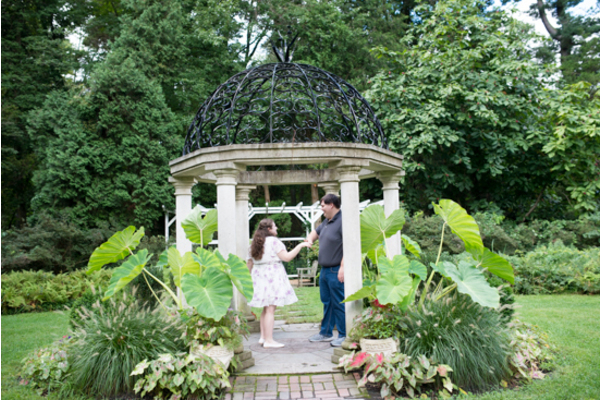 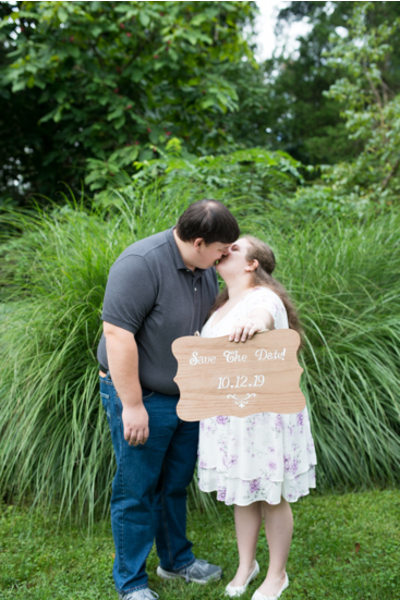 The lovely couple posed for pictures and our NJ Wedding Photographer captured all of the loving moments throughout the day! They couldn’t help but wait in anticipation for their big day! 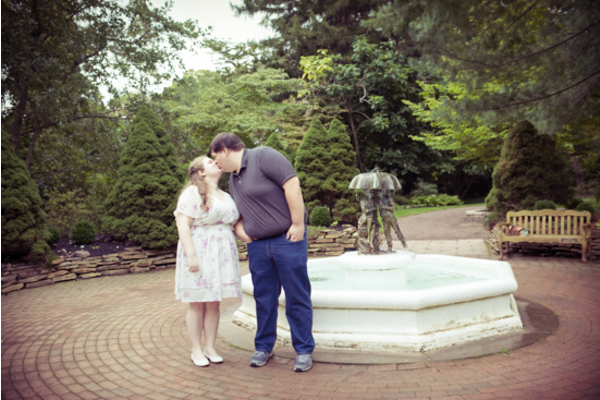 Outside, there was a water fountain which made for the perfect backdrop for some of their photos! 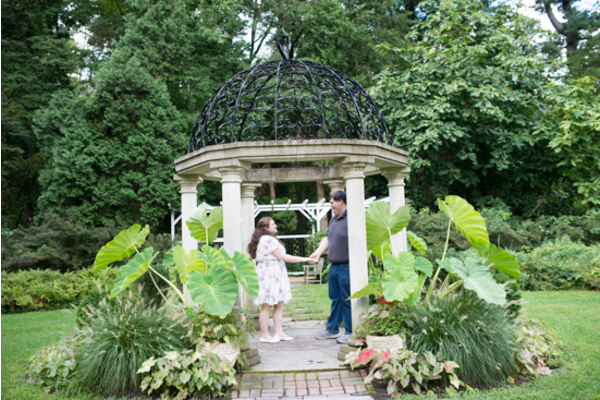 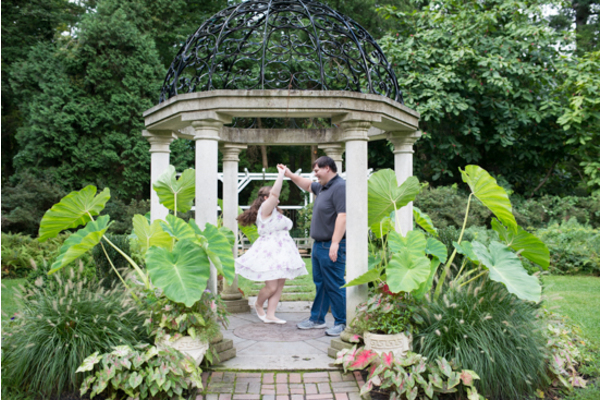 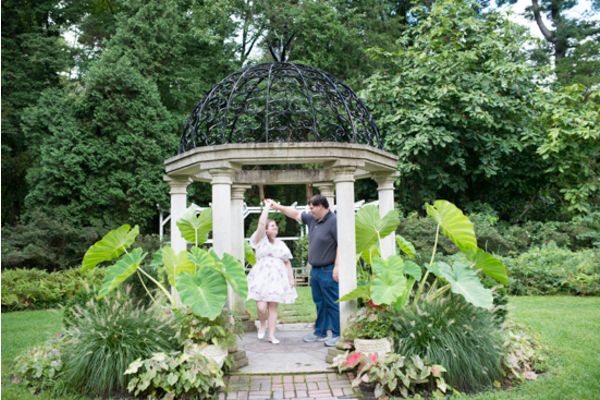 Our NJ Wedding Photographer was there as Tom twirled his soon to be wife- Anna. These two were all smiles all day long! 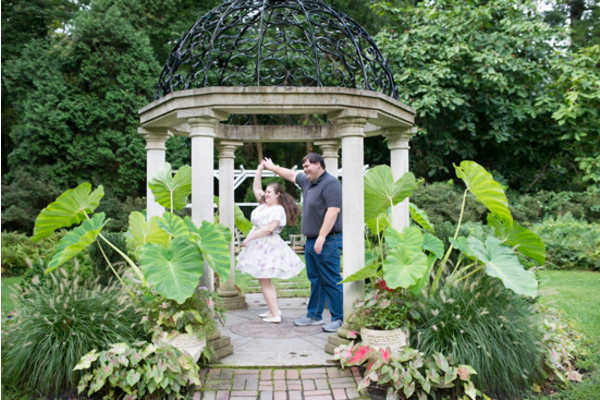 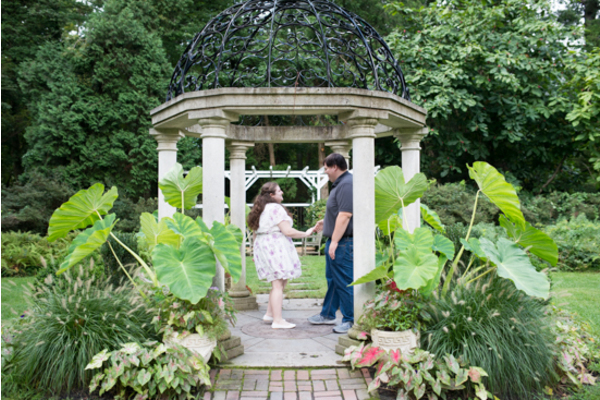 At their next location, they posed on a bridge that is straight out of a fairy-tale! 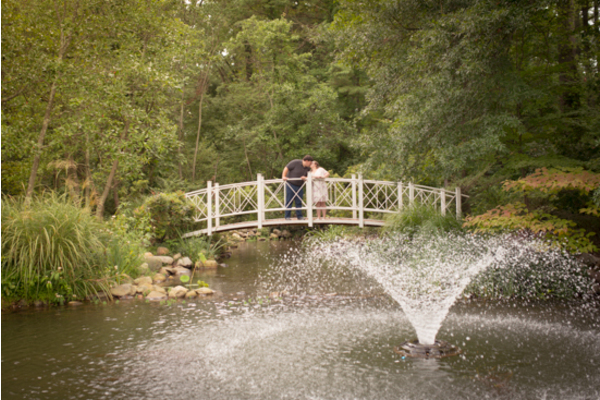 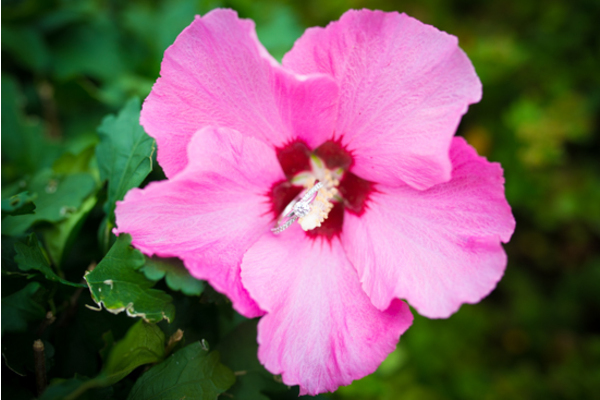 The water glistened under the bridge as Anna and Tom shared a sweet kiss that afternoon. 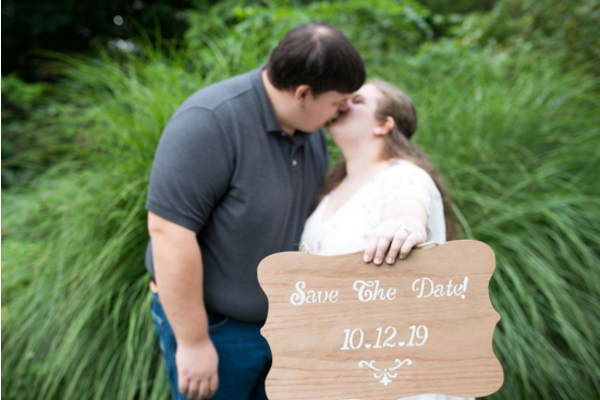 We cannot wait to see them up at the alter next October! 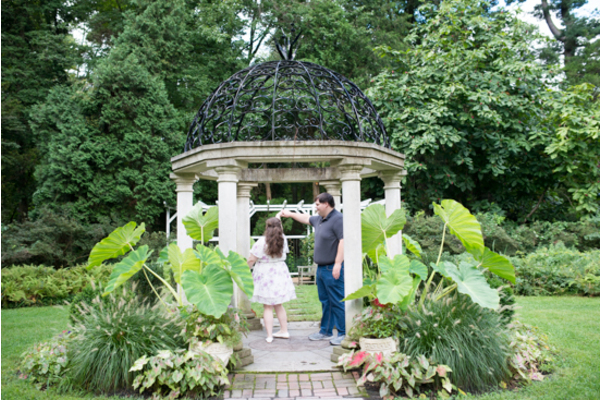 Our NJ Wedding Photographer will be there to capture every wonderful memory to be made with all of your friends and family close by! 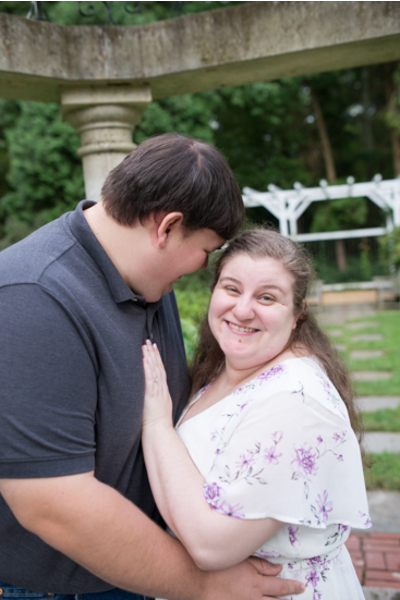 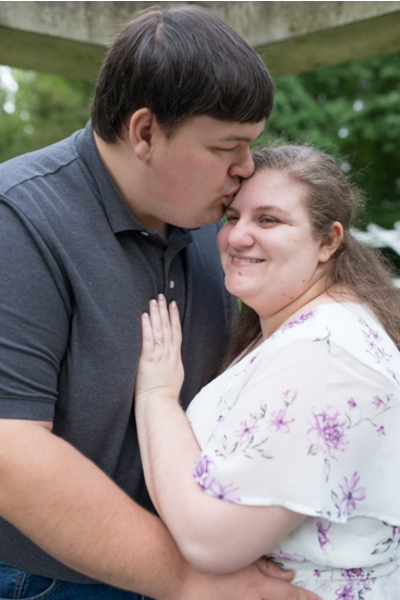 Congratulations, again, to Anna and Tom on their recent engagement!